Kids are away so had an amazingly lazy weekend. 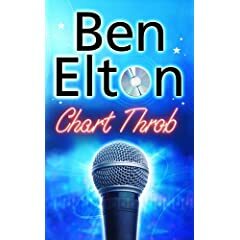 Read the papers, slept for a few hours in the afternoon, went to my brothers for dinner and read all of Chart Throb. Good typical Ben Elton read, easy to get into fun and easy to finish without exercising too much brain power.